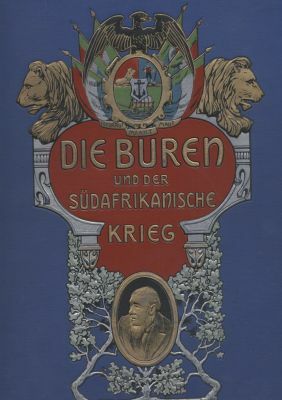 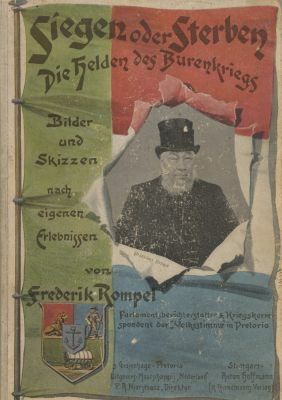 Published in 1903 the volume deals with the origin of the Boer republics and a history of the war. 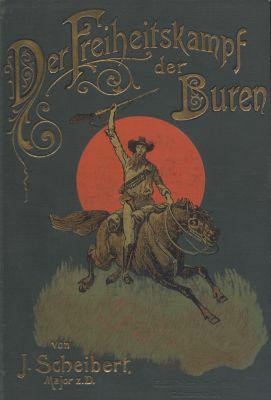 It is based more on fact than on drama. 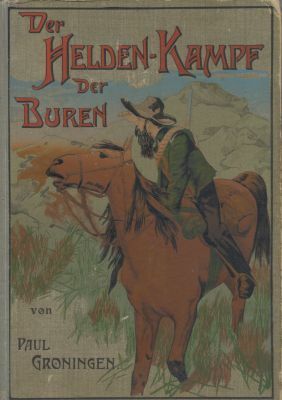 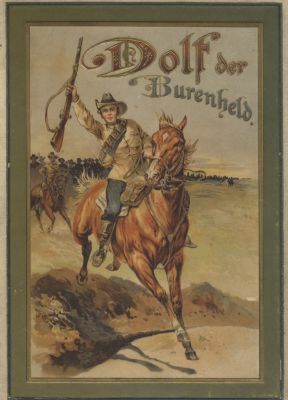 A novel supposedly based on the experiences of an unnamed young Boer volunteer. 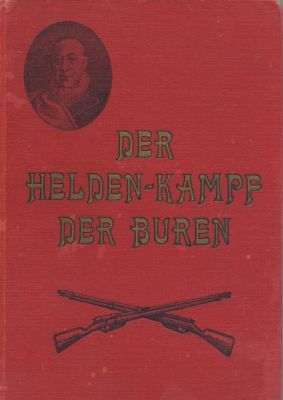 The German „Bibel” with 1250 pages, this classic was finished in 1903 and is still easy to find in Germany. 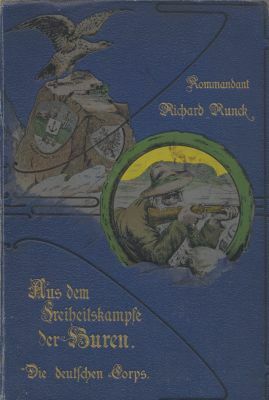 Not only decorative, but also much information and many pictures. 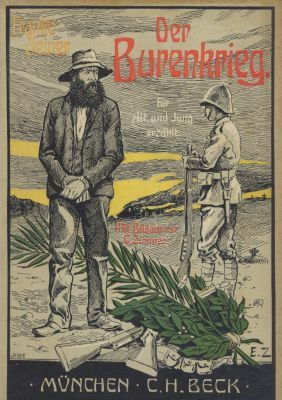 Published in 1901 it deals mainly with the fighting at Colesberg and Modder River as written by a German volunteer. 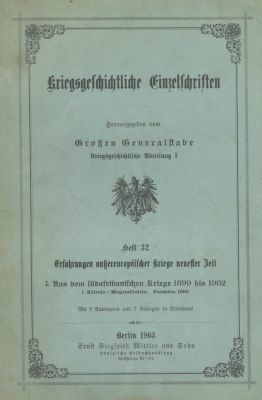 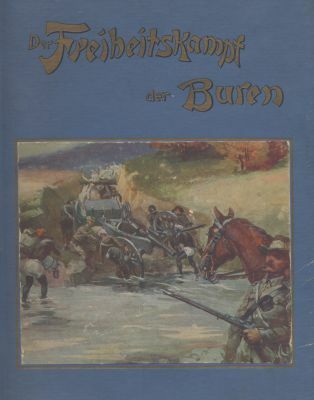 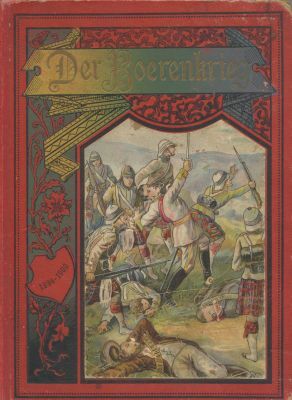 The history of the war from 1899-1900 written for the German Youth A German General Staff study of the battles of Colenso and Magersfontein in December 1899. 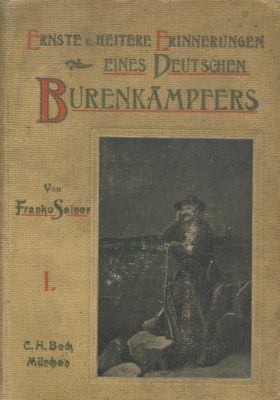 Published in 1903.